Two glorious weeks of a closed office combined with something like 30 hours in the car gave me plenty of reading time. Not a bad way to close out 2014. Odd thought about today’s books: every author’s name sounds like a character in a mystery or epic fantasy novel. I refuse to accept that these are not pseudonyms because they are too fantastic for real life. Interesting book. It starts out as a story about three different women in the midst of difficult life circumstances (infidelity, career change, emotionally removed relatives, parenting) but then quickly transitions into a suburban murder mystery. Their lives are loosely connected and shaped by the unsolved murder of a strangled high school girl that occurred over twenty years ago. The resolution was a bit weightless for my tastes, but it was an entertaining read. Quick side bar…Does anyone else read the summary and think, “Serial” ? I couldn’t keep Serial out my head for the duration of this book. I had to remind myself that the resolution of this book wasn’t actually the answer to the real life crime. Also, this author is the older sister of Jaclyn Moriarty, the author of many books I loved as a teenager (Feeling Sorry for Celia, The Year of Secret Assignments). Interesting connection. I did it! I did it! Admittedly, I showed up very late to The Goldfinch party. But once I was a few chapters in, I realized my preconceived notions about this book were misguided. I expected it to be dense and halting, something I drug myself through for the sake of being part of the current literary conversation. Early on, though, I was intrigued by the story and Tartt’s narrative voice. 13-year-old Theo Decker’s world is ripped apart when, on a trip to the Metropolitan Museum of Art, a terrorist bomb goes off, killing his mother and other bystanders. In a daze he grabs a priceless painting, The Goldfinch. The rest of the novel describes Theo’s troubled life: the burden of the stolen masterpiece, how he copes without his mother, and his struggle to establish a moral center. It’s become almost a trope to refer to this book as Dickensian, but that’s how it reads. It’s sweeping, smart and epic but highly accessible. It’s a romantic comedy told from the perspective of a professor of genetics who most likely falls somewhere on the Asperger’s spectrum. Because of his odd social quirks, he has a hard time convincing any woman to go on more than one date with him. So he comes up with a scientific approach to finding a wife. 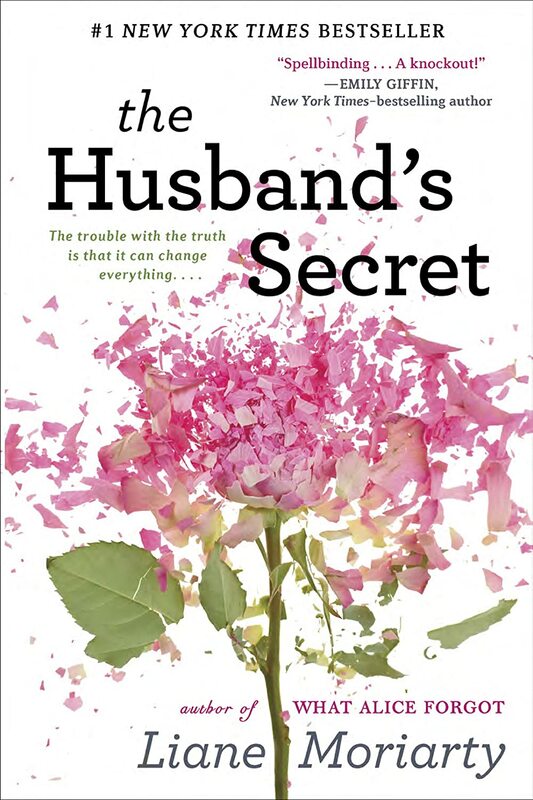 I feel the same way about The Rosie Project as I do about The Husband’s Secret. I was entertained, but I’m not as hyped up about it as most of my friends. That being said, I put myself on the waiting list at the library for the sequel. If you are a big fan of The Big Bang Theory, this book is something I think you’ll love. Oh, my. This book. It is stunningly beautiful and imaginative. There are scenes I immediately flipped back to reread, lovely turns of phrase, and fascinating fantasy elements. I was so enamored by the world of this circus that I was almost a third of the way through before I realized I didn’t really know what the the main plot line was supposed to be. I was slightly surprised by how jarring and rushed the height of the story and falling action felt. 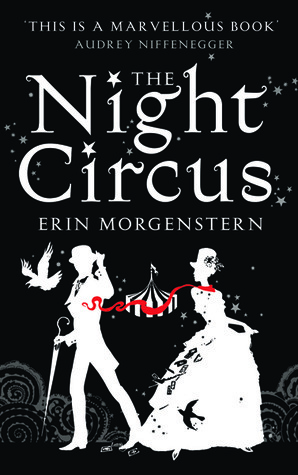 I discovered through a little research that the Night Circus pieces of the book were written by Morgenstern separately as a writing exercise. 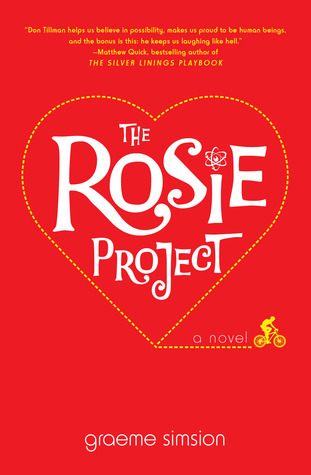 The first drafts of the book didn’t even include one of the main characters, Celia. I think this shows. The captivating elements of this book are the circus and the magic. That’s what kept me interested, that’s what was so compelling about this work. In the end, I still loved this book. I was caught up in the world Morgenstern created, I loved how vivid the setting was, I want to attend a Night Circus party (and yes, they are real things) wearing a touch of red. But alas, the somewhat disappointing characterization kept this book from being one of my absolute favorites. Catching up on reading is definitely good way to end the year. 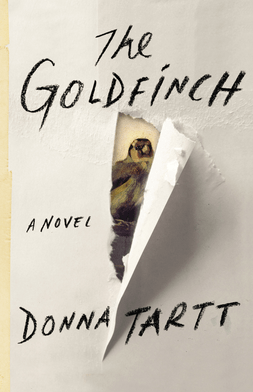 Some of the books you note seem intriguing… like The Goldfinch. Looks like I, too, am late to the party! Looks like a good list overall! I feel like I’m always late to whatever the “it” book of the moment is. There are SO many it’s hard to keep up!